Speak to our Academic officer! Minerva Institute of Management & Technology (MIMT) is a premier College in Dehradun for creativity courses managed by Dev Bhumi Educational Society. It has been established to provide quality education in consistence with the changing world by integrating the best infrastructure and qualified faculty so that students can become competent professionals and be of utmost benefit to the society. It is a gate to those having creative mind. The Animation, Fashion Design, Mass Communication and various Courses which are followed at the Institute may not be common but requires upliftment & development of innovation with a deep sense of aesthetics ,which has to be inculcated from within. Professional courses followed at Minerva have immense employment opportunities in present time and institute has complete practical training facilities within campus for all courses. We at Minerva make sure that all provisions are made for the requirement of every Netegrity that a professional needs in that particular field. Needless to say that Institute believes in conjugation as faculty & each staff play their role so well that the working culture and support is smooth & soothing giving an ideal ambiance to its students. 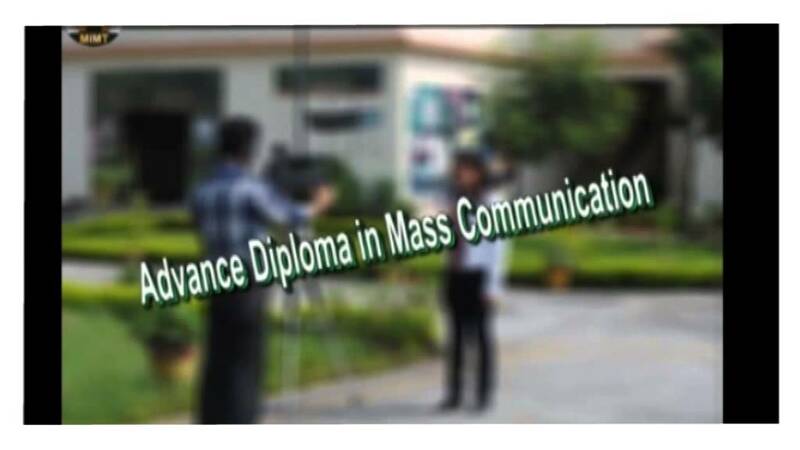 Presently Degree and Professional Diploma are followed in the field of Animation, Fashion Designing, Journalism & Mass Communication, Drawing & Painting, Fine Arts and Commerce & management Courses. MIMT has a placement cell and is dedicated to advising students on career options and providing latest information regarding jobs available in the market .Time to time workshops, Seminars and camps are also held. Annual events in respective fields are also organized to enrich students with cultural heritage of India. The motto of institute is “SUCCESS THROUGH WISDOM“. We believe that the quality education leads to wisdom which in turn paves way to the success of an individual. The institute is affiliated to UTTARAKHAND TECHNICAL UNIVERSITY & SRI DEV SUMAN UTTARAKHAND UNIVERSITY duly approved by Govt of Uttarakhand.